Where do my saved threads go? Why do the vote totals fluctuate by about ± 3 votes when you reload the page? What’s the red envelope next to my username? Why is it red but sometimes empty when clicked? 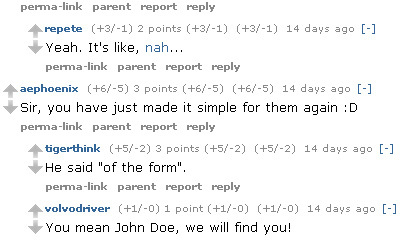 How do I add formatting to my comment? Why does a dot sometimes show up where the score should be? How can I filter submissions on Reddit to ignore those I didn’t like? How do I filter comments to a story? What does it mean that the submission number is colored? 1. Where do my saved threads go? There is an option to save the item under each link on Reddit. But many people wonder where those links are saved. 2.Why do the vote totals fluctuate by about ± 3 votes when you reload the page? Caching. Not all cache servers have the most current count. On some occasions, every refresh shows a different count. 3. What’s the red envelope next to my username? Why is it red but sometimes empty when clicked? The envelope next to your username becomes red once one of your comments has been replied by someone. Sometimes it can be red but showing nothing when clicked. It means the commenter was banned or he deleted the reply. 4. How do I add formatting to my comment? 5. Why does a dot sometimes show up where the score should be? 6. How can I filter submissions on Reddit to ignore those I didn’t like? 7. How do I filter comments to a story? 8. What does it mean that the submission number is colored? 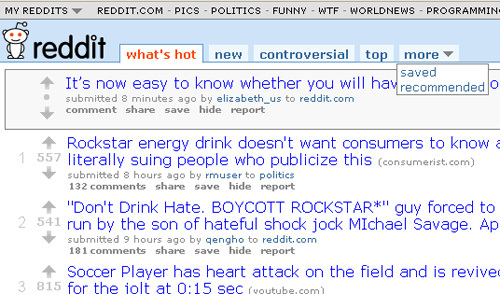 When a submission’s number is colored, it means it’s reached the #1 spot on reddit. 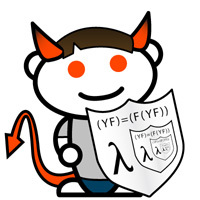 Clicking on this number will take you to a running list of all the #1 reddit links (explained here). Any more Reddit questions? Please ask them here! The Grid – Faster Than Internet! 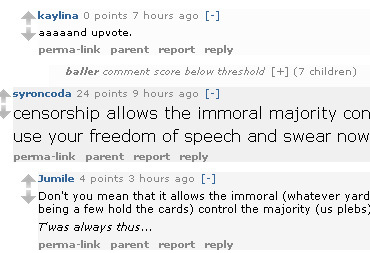 How does reddit’s voting system work? 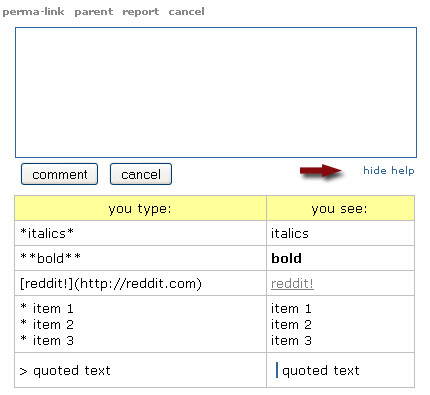 Read our newer post Reddit Tips: How to Use Reddit – scroll down to the Reddit Downvotes and Reddit Votes sections.